In August, 2013 the Tribunal released a key decision setting out the appropriate test for discrimination in education. [i] R.B., a 9 year old child, was provisionally diagnosed with an intellectual disability, Pervasive Developmental Delay, and Attention Deficit Hyperactivity Disorder. R.B. had a history of aggression and behavioural problems in the classroom. At issue in this case was a decision taken by the School Board to reduce R.B.’s educational assistant support from full-time to half-time, and significant and prolonged tension and conflict between R.B.’s mother, S.F., and the School Board, which resulted in the School Board banning S.F. from attending or communicating directly with the School. The Tribunal has jurisdiction to assess discrimination in education cases as education has been found to be a service under the Code. Section 1 of the Code prohibits discrimination in services. Schools are required to accommodate students with disabilities. Communication between the School and parents is integral as a part of an education for a student with high-needs. Schools should implement measures, short of undue hardship, to ensure that students with disabilities are permitted access to educational services which mirror, as closely as possible, educational services provided to all students in Ontario. 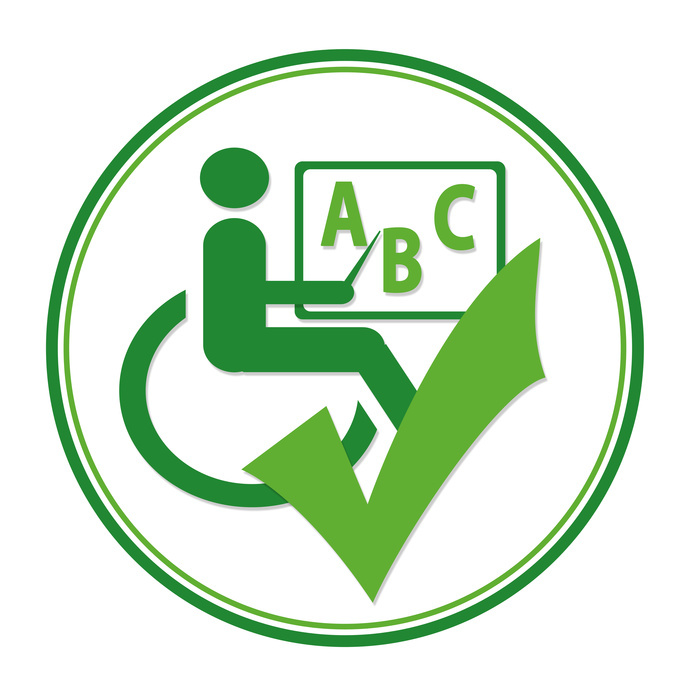 The Applicant must establish that he or she was denied meaningful access to the educational service provided to all students in Ontario because of a disability. If the Applicant succeeds in this first step the Applicant has established a prima facie case of discrimination. .
Once the Applicant has established a prima facie case, the burden then shifts to the Respondent to establish that it was incapable of fulfilling the right, or that the rule that adversely affected the Applicant was reasonable and bona fide (in this step the Respondent must demonstrate that it was unable to accommodate the student’s needs to the point of undue hardship). There was a significant history of tension and conflict between the student’s mother, S.F., and the School Board. There was police involvement, an audio recording device that was sent to school on R.B., direct involvement of the Director of Education, and ultimately the implementation by the School Board of a communication ban and trespass notice banning S.F. from attending or communicating with the School. …the Respondent could have dealt with S.F.’s behaviours directly by meeting with her to inform her that [her behaviour] made it difficult for the Respondent to work with her in his interests. Instead, the Respondent punished R.B. because of the conduct of his mother. There may well be examples of parental conduct that prevents the accommodation process from occurring. For example, if a parent refuses to provide relevant information concerning a child’s disability, refuses to acknowledge the child needs accommodation, and refuses to consent to an assessment of the child, that conduct may interfere with the accommodation process and prevent a school from meeting that child’s needs. In determining that the School Board had discriminated against R.B., Vice-Chair Jennifer Scott ordered the School Board to pay $35,000.00 in general damages in compensation for “injury to R.B.’s dignity, feelings and self-respect”. Vice-Chair Scott further ordered that R.B. return to school with a full-time educational assistant, speech and language support for 30 minutes per week and an appropriate behaviour management plan that S.F. has agreed to. The Tribunal also lifted the trespass notice preventing S.F. from attending the school and ordered that she be entitled to fully participate in the development of R.B.’s Individualized Education Plan. Recognizing that the relationship between S.F. and he School Board had been “severely compromised”, Vice-Chair Scott wisely ordered the School Board to retain a third-party mediator to deal with any issues or difficulties going forward. Schools have an obligation to accommodate students with disabilities. This is a landmark decision that is first by the Tribunal to apply the recently articulated test for discrimination in education. The goal is to provide students with disabilities with the same access to educational services as those offered to all students in Ontario. Parental conduct will not justify a failure to accommodate a student where parental conduct does not interfere with the School’s ability to accommodate. Schools should take care not to refuse to accommodate a student because of a difficult parent. Aside from being inadequate to justify a failure to accommodate, it may also constitute an independent violation of the Code on the basis of family status.